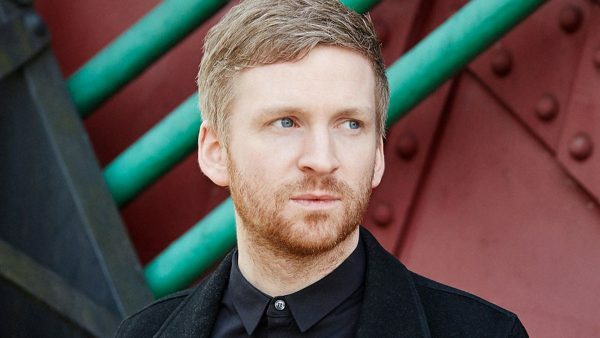 “As part of our Record Store Day coverage, Ólafur Arnalds sits in for Iggy Pop. He’ll be spinning artists including Bonobo, Thom Yorke, Josin, Nils Frahm and Susanne Sundfor. Ólafur’s an Icelandic multi-instrumentalist and producer who mixes strings and piano with loops and beats to create ambient goodness of the highest order.